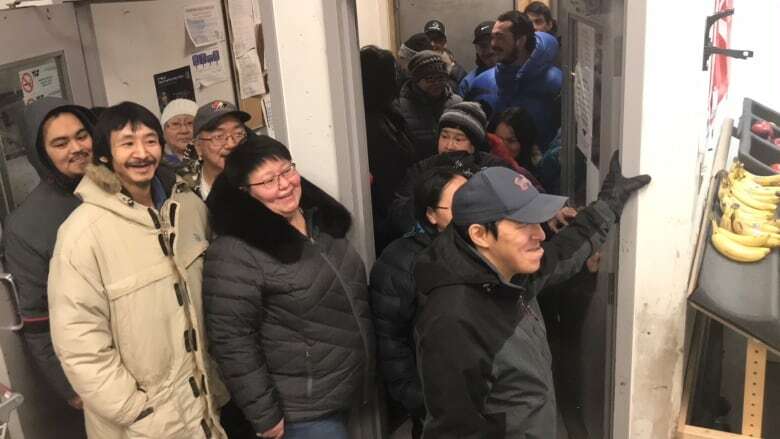 Two Nunavut communities saw dividend payouts to members of the local co-op store, totalling more than $1 million. Kugaaruk, which has a population of about 900, saw the largest payout, with $1.4 million given back to members. 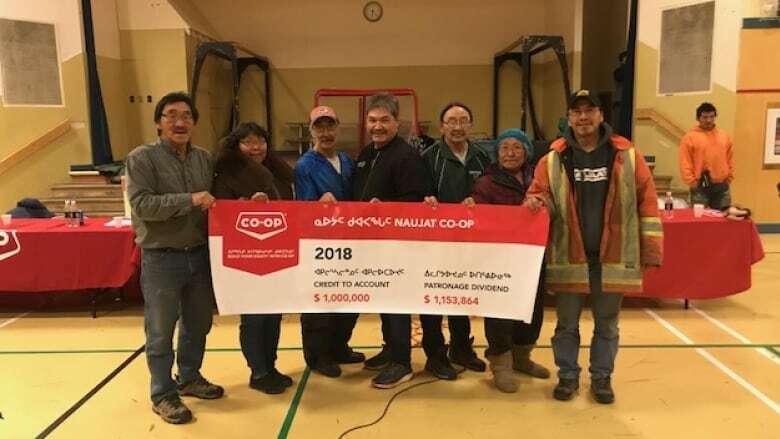 Two Nunavut communities saw dividend payouts to members of the local co-op store totalling more than $1 million this year. Kugaaruk, which has a population of about 900, saw the largest payout reported so far, with $1.4 million given back to members. Most adults in the communities are co-op members and therefore receive a percentage of its profits — how much they get back depends on how much they spent. The co-ops are community-owned businesses that provide a wide range of services. Aside from the local grocery and goods store, it does fuel distribution, and runs hotel and property rental businesses, as well as insurance and cable television. The co-ops are part of a network of businesses across northern Canada, called Arctic Co-operatives Limited. "When the business is successful and earns profit, that profit stays in the community," said Duane Wilson, the vice president of stakeholder relations for Arctic Co-operatives. "[That profit] is available for the co-op to invest in facilities, invest in inventory, introduce new services, or ... to declare a general cash repayment to their members." If a co-op decides to give its profits directly to its members/customers, it usually does not pay out its entire profits, so in the case of Naujaat, the co-op grossed $1.15 million in profit and handed out $1 million in cash. It kept the $150,000 to invest in running the business. First, members usually receive their share as a credit toward any debts they might have to the co-op — for example their cable bill or an outstanding balance on their revolving charge account — and then as store credit. Wilson said the credit in store could be used as a down payment on a snow machine or to help ease monthly expenses. Local co-ops across Nunavut have been working toward these large payouts over the last few years, Wilson said. 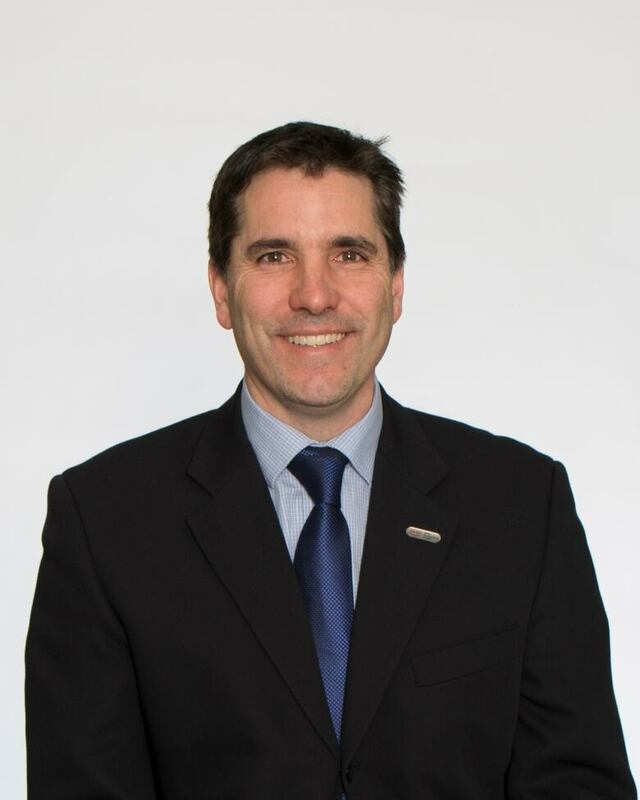 For example the Arctic Bay Co-op, Taqqut, which gave out $550,000 this year has seen increases of $50,000 a year to their dividend payouts since 2015. In addition to Kugaaruk, Naujaat and Arctic Bay, the Tununiq Sauniq Co-op in Pond Inlet gave out $838,140. Seven other co-ops paid out $1.8 million altogether. More co-ops will give out money before the end of 2018, according to Arctic Co-operatives. A previous version of this story said the difference between the patronage dividend and the credit to account amounts was paid as tax. It is profit retained by the co-op.